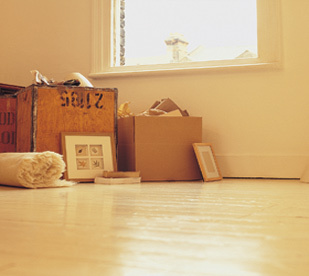 At Froggatts, we know how emotionally, mentally and physically draining house removals and clearances can be. We aim to ease the burden with our hassle-free service. We believe that trust is very important. We understand how vulnerable people can be when a loved-one has recently passed away. This is why customer care is such an important part of our business. We have unmarked vans for your privacy. For our commercial services, Froggatts House Clearance offers expert services on all office equipment removal/clearances. 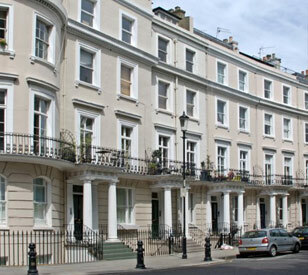 Servicing local Lincoln flats, offices, hotels, lofts, attics, garages and storage facilities, etc. We are specialists in probate valuation, and welcome enquiries from solicitors and executors. Drawing on over 40 years experience, we provide a fast, efficient, reliable and professional service to the public and commercial organisations. We work closely with the Legal Profession and come Highly Recommended! 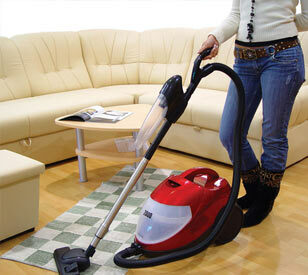 We pay cash for good clean quality second hand furniture, Antiques and all household goods. We offer a complete house clearance service including sheds and garages. Also 20s, 30s, 40s, 50s and 60s items. All Business Strictly Confidential. 7 Days a Week Service. Don't give it away, we pay cash!! Froggatts House Clearance Service 1973 est.